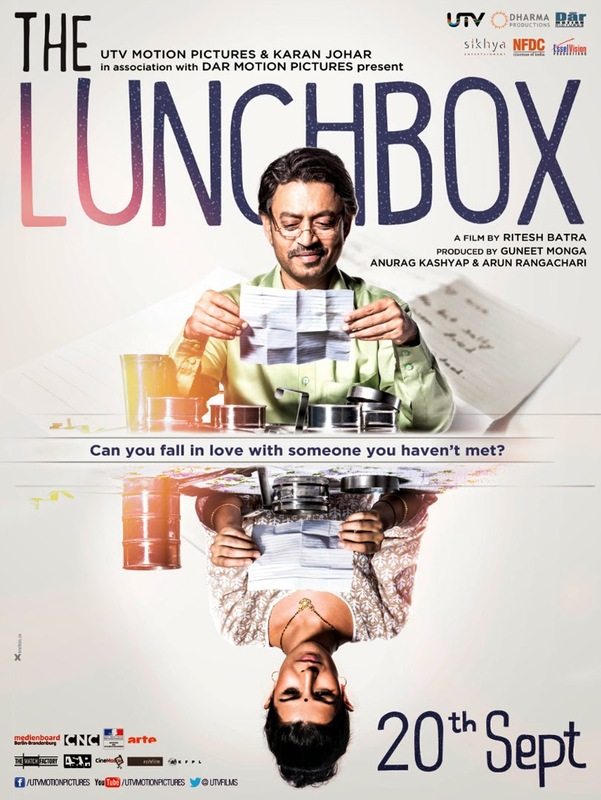 Info : The Lunchbox is a 2013 Indian epistolary romantic film written and directed by Ritesh Batra, and produced by Guneet Monga, Anurag Kashyap, and Arun Rangachari. The film was jointly produced by various studios including UTV Motion Pictures, Dharma Productions, Sikhya Entertainment, DAR motion pictures, NFDC (India), ROH Films (Germany), ASAP Films (France), and the Cine Mosaic (United States). It stars Irrfan Khan, Nimrat Kaur and Nawazuddin Siddiqui in lead roles. The film was screened at International Critics' Week at the 2013 Cannes Film Festival, and later won the Critics Week Viewers Choice Award also known as Grand Rail d'Or. It was shown at the 2013 Toronto International Film Festival. The film was released in India, U.S., and U.K. on September 20, 2013. The film has done well at the box office.